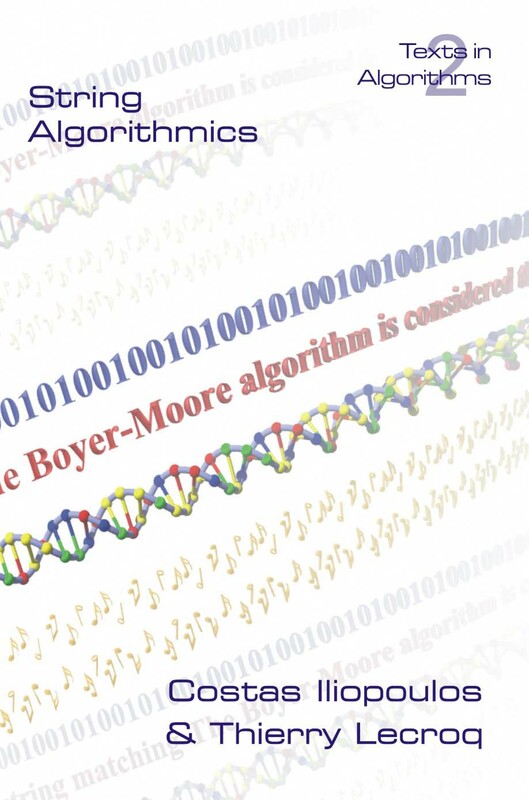 In recent years there has been an unprecedented need for algorithms on strings. This is due to the increasing need for fast and innovative algorithms that can help researchers from other scientific areas conduct research more efficiently. Computational biology, computerized music analysis, and web searching are some of the research areas that constantly provide new problems on strings or require more efficient algorithms for known problems. In addition, many theoretical problems from Computer Science are closely related to well known problems on strings. This volume aims to provide some new methods and solutions for a subset of all these problems. Search and extraction of regularities such as tandem repeats, motifs, etc.